Motorola Moto G7 was launched last month and will join the Moto G7 Power in India. 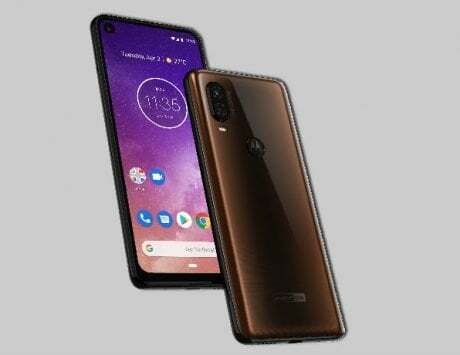 Motorola had launched the Moto G7 at a retail price of $299 and in India, it is thus expected to be priced between Rs 15,000 and Rs 20,000. 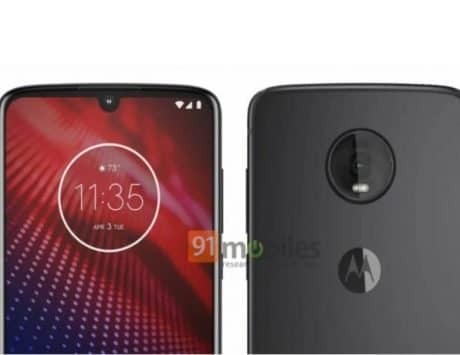 The Moto G7 Power was launched in India at Rs 13,999 and the Motorola might go aggressive by pricing the Moto G7 at Rs 14,999 or Rs 15,999 in India. 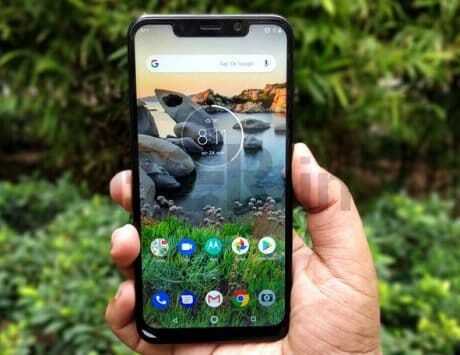 The smartphone is expected to be available via both offline as well online retail channels and could be offered in ceramic black and clear white color options. 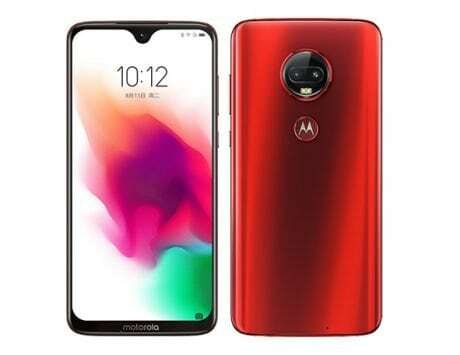 The Moto G7 features a 6.2-inch LCD display with a resolution of 2270 x 1080 pixels and 19:9 aspect ratio. At the front, it features a waterdrop notch similar to the one found on smartphones from brands like Xiaomi, Oppo and Realme. It sports a 3D glass build and Motorola has added a layer of P2i water repellent coating at the front. It is powered by Qualcomm Snapdragon 632 SoC coupled with 4GB RAM and 64GB storage. It also supports expandable storage up to 512GB via dedicated microSD card slot. 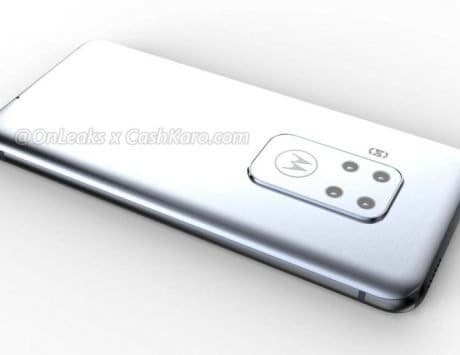 For imaging, Motorola has equipped the Moto G7 with a dual rear camera setup comprising of 12-megapixel and 5-megapixel sensors. At the front, there is an 8-megapixel camera for selfies. It offers a rear-mounted fingerprint sensor, runs Android 9 Pie and is backed by a 3,000mAh battery. The smartphone also supports fast charging with the 15W power adapter that comes bundled with the device.